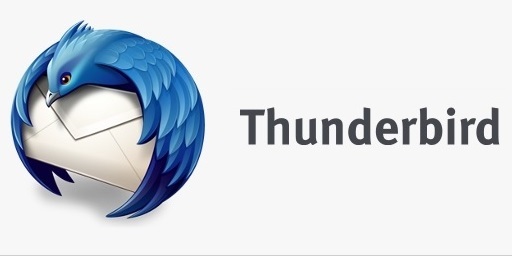 Mozilla developers have recently finalised version 60.0 of Thunderbird. This version has currently not been put up for distribution through update but can be directly downloaded from the official webpage by the users themselves. Thunderbird 60.0 is the new version of the email client to be released on 6th August, 2018. This new version is not offered via the usual automatic update system and must be downloaded manually. However, if the user has Lightning, Mozilla’s Calendar add-on, it will then be automatically updated to the new released version. Currently, it is unclear as to why the new version 60.0 is offered only as a direct download. One plausible explanation to this is that the users who have Lightning calendar component built into Thunderbird may find that they have issues in updating to the latest version. Thunderbird V60.0 supports Windows 7, Windows Server 2008 R2 or later, Mac OS X 10.9 or later and Linux GTK+3.4 or higher. All the innovations and improvements included in the new version can be viewed in the Thunderbird release notes available here.